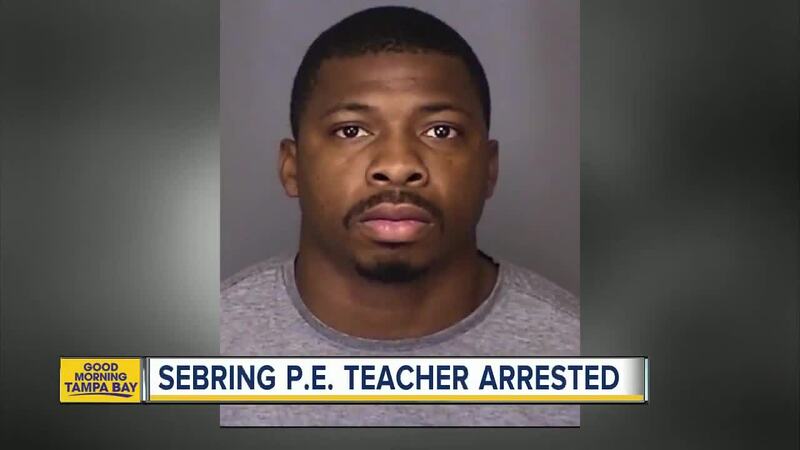 Sebring, Florida, police charged a Christian school gym teacher with molesting a female student on school property. HIGHLANDS COUNTY, Fla. — Sebring, Florida, police charged a Christian school gym teacher with molesting a female student on school property. Officers arrested 27-year-old Jack Howard III on Wednesday evening. He is charged with Lewd Molestation on a Child Over the Age of 12. Howard is the Physical Education coach at Heartland Christian Academy in Sebring. According to Lt. Thomas Gilliard, Sebring police received information about the alleged molestation from a student and detectives immediately started investigating. Authorities say Howard does not have a criminal history. Police are encouraging parents and kids to contact them if they have any information about the incident. Heartland Christian Academy did not answer calls for a comment from Scipps station WFTS in Tampa. The school removed Howard from its list of teachers on its website following his arrest.